“I would like to say thanks to Linda for an outstanding ceremony. We told her what we wanted and she said no problem. She even picked out a place for us. It turned out to be a wonderful experience and if I had to do it all over again, I wouldn’t change a thing. Thanks again Linda”. We worked with Linda and her team in Forever in Love for our wedding ceremony on October 16th, 2016. I have no words to say how easy it was to work with her. 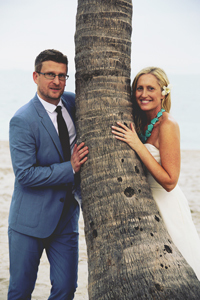 We had a destination wedding and she helped us to find vendors, she coordinated our ceremony and it was beautiful. 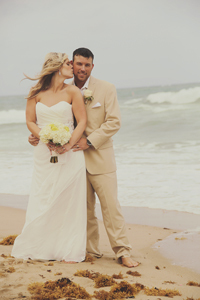 We had a beach ceremony, and we had a rainy day, but with Linda’s every-minute support and flexibility, we took the chance, we had our dream wedding at the beach and were blessed with just a couple of drops of rain, which did not ruin the moment. Linda and her team were there through the entire event and even helped our photographer grabbing the umbrella during a windy and almost wet session of pictures after the ceremony. We highly recommend her! 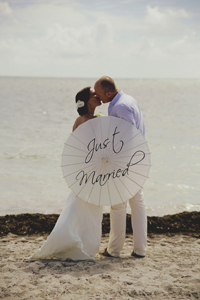 So much that we took the time to share our great experience with other couples trying to decide with whom they should work for a wedding in Florida. Thank you for your professionalism, support and excellent customer service throughout all our wedding planning process. You were able to understand 100% our needs and you helped us make our wedding more than perfect! Many thanks to you and your team, you exceeded our expectations and made us feel grateful at all times. First of all, if you are reading this, probably all you wanna know is: “Are they the best people to help me?” Let me cut to the chase here in case you are running out of time. YES, THEY ARE! You will not find anybody more prepared and invested to help you with this task. Working with Forever in Love was an absolute delight. Me and my husband were looking for someone to help us with our wedding since we both have very busy lives and were not gonna be able to be that invested in organizing everything. Forever in love made it so easy. A couple of meeting to decide the venus, decoration and small details and BOOM, they literally took care of everything!! 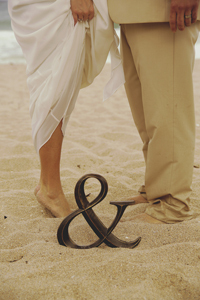 We had a beach wedding and it was literally breathtaking. Everything was perfect and they made it so easy! Don’t hesitate in picking them to help you out, you won’t regret it. 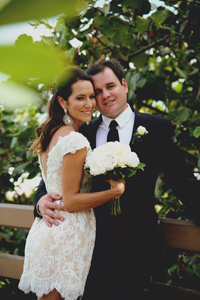 Hi my friends at Forever in Love, “I wanted to take a moment to thank you for our amazing wedding. We are celebrating our one year anniversary and often talk about the setting you provided us, a beautiful sunset, cool ocean breezes, and not to mention the kindness you showed my wife when she felt overwhelmed that day. Thanks again! Hola Linda. Te escribo para decirte que las fotos quedaron bellisimas…nos encantaron..!!! estamos muy contentos. Gracias por todo. Todo salio mejor de lo que imaginabamos. Gracias de nuevo.Un saludo muy grande y espero que tu y tu familia esten muy bien. Un abrazo. Hey Linda It’s me Sissy I just wanted to thank you for making my wedding so very beautiful. Thank you for helping me and making me feel so truly special. I wanted to send you a note today since we came back last night. You are awesome at what you do and I hope more and more people come to you I just thought it was my duty to thank you ! Thank you again on behalf of George and me.